Your First Alert for breaking news and weather throughout the Tennessee Valley. I'm Destin. 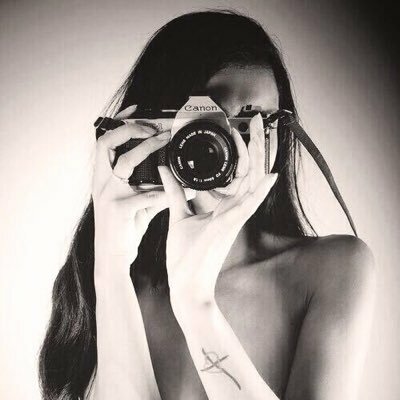 I like to seek truth and share what I learn with others. Huntsville news, weather, sports, and community events. Got a news tip? Send it to newsroom@waaytv.com. I am the Chief Meteorologist at WAFF Channel 48 in Huntsville, AL. CBM Seal #28. Bachelor of Science in Atmospheric Science from The University of Kansas. I'm the Chief Meteorologist at WHNT News 19 in Huntsville, Alabama. I tweet about weather, football, and whatever else is happening! 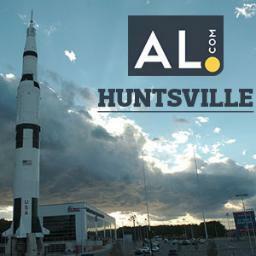 Tweeting all things Huntsville from Alabama Media Group's online home of The Huntsville Times.